Every homemaker strives to make their table setting attractive and alluring. Wilmax porcelain tableware helps you achieve this easily. It is white and elegant, glossy and sleek. Wilmax porcelain makes every table beautiful and festive. 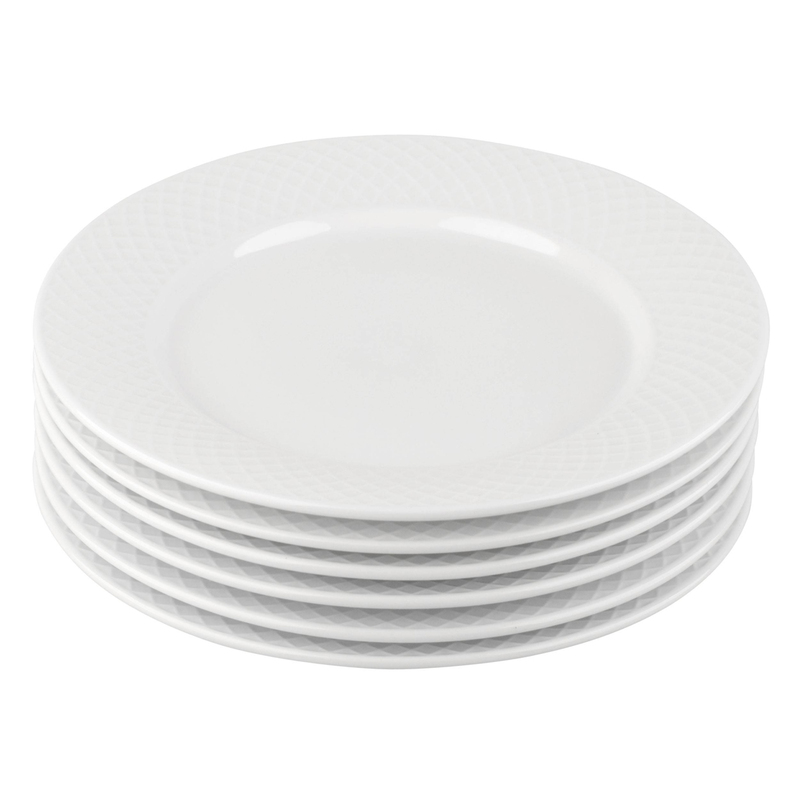 Dishes served on white Wilmax tableware will look particularly delicious! But it's not only beauty that distinguishes Wilmax Fine Porcelain Collection but its convenience in everyday use as well. 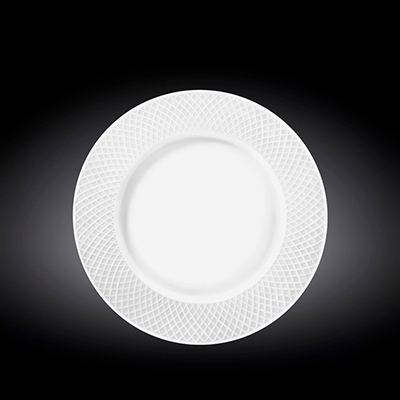 Translucency is a characteristic feature of Wilmax porcelain, which makes it exquisitely elegant. Hold Wilmax plate against the light and you can easily see the outline of your hand through it. Such translucency can be found only in items made from high quality porcelain. Made from pollutant-free raw materials in compliance with sanitary and epidemiological requirements. Safe to use when cooking or heating in microwave. Retains heat which keeps the dish hot for a long time. Has low water absorption of less than 0.1%. Therefore does not absorb odours and is easy to clean.